Alcohol consumption has a direct effect on the body which is often harmful or at least not helpful to efficient functioning. The presence of alcohol and its byproducts affects different organs and tissues in the body in different ways. Collectively we refer to these effects as alcohol intoxication. It is therefore important to be responsible about how much of alcohol you consume, especially if you are going to be in a position where you could compromise your safety or that of others by driving a vehicle or operating heavy machinery. However, responsible drinking does not only lie on the shoulders of drivers. Every person who is consuming alcohol needs to drink responsibly. Age limits for drinking alcohol and legal blood alcohol levels for being behind the wheel are in place for good reason. Alcohol consumption is a major contributor to health and social problems and the onus is on the individual to control their alcohol use. It can lead to death even if you drink for the first time in life, although this is largely dependent on the quantity consumed. The safest limit is not drinking any alcohol at all. However, if you choose to drink alcohol then males should not consume more than 3 units of alcohol per day while women are restricted to 2 units. Although moderate alcohol consumption may have some health benefits in terms of cardiovascular disease, this should not be a reason to start drinking alcohol. Neither should it be a reason to increase alcohol consumption as the effects are more harmful than beneficial. The safe limits above are in terms of the health impact of alcohol consumption. It is not the same as the safe or legal limit for driving a vehicle after consuming alcohol. Ideally you should not drink any alcohol if you are driving. 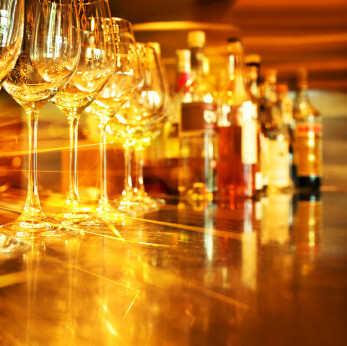 The legal limit varies in different countries and states. However, it usually varies between 0.02% to 0.08% BAC (blood alcohol concentration). However, in some countries there is no acceptable level since alcohol consumption is not permitted for drivers. What Does Blood Alcohol Concentration Mean? Blood alcohol concentration (BAC) is a measure used to determine the amount of alcohol in a person’s bloodstream. It is expressed as a percentage indicating the quantity of alcohol in blood by volume or mass. BAC is useful for medical and legal purposes. It can be ascertained by sampling the breath or even the urine but the most accurate measure is from the blood itself. There is a slight variation among males and females with women having a higher blood alcohol concentration than men if they drink the same quantity of alcohol in the same time period. Blood alcohol concentrations through a breath alcohol tester (breathalyzer) is determined by knowing the ratio of alcohol in the breath to alcohol in the blood. However, it is not 100% accurate in every instance. Despite the variation in breath alcohol testing from actual blood alcohol concentration, it is still widely used as a screening tool to verify whether a person is likely to be intoxicated or not. Breath alcohol testing may then be followed up by blood testing to confirm the results. This is the level of what is considered as mild intoxication but it must be remembered that even lower concentrations technically means that you are intoxicated. You should feel relaxed and slightly lightheaded but not dizzy. Many people find that the mood that they were in prior to intoxication is slight intensified (example if you were in joyous mood you may feel elated). Most people feel their inhibitions being lowered at this level. They tend to talk faster and louder and may be outspoken in general. The intensification of emotions at this point applies to both good and bad moods. Most people start to feel warm or slightly hot with a blood alcohol concentration at this level since the blood vessels on the skin surface widen greatly. At this level, motor skills and balance are impaired. Your sense of vision, hearing and taste may also be slightly diminished than normal. Speech is also noticeably slurred although you are still comprehensible to most people. At this level your inhibitions and judgement may be impaired and you could find yourself in compromising situations. 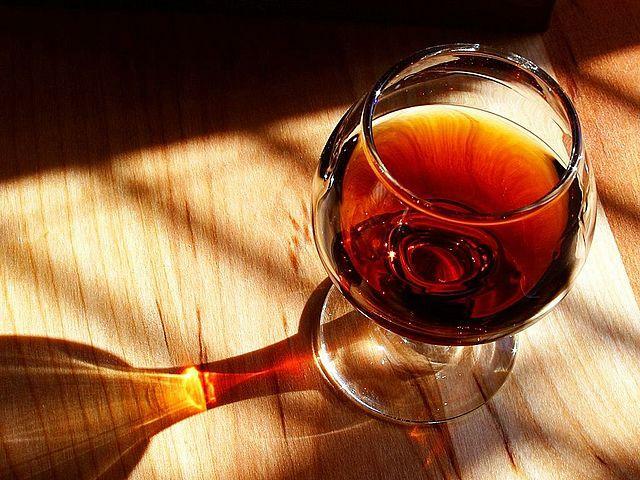 Here you may feel a sense of euphoria which often makes alcohol so desirable. However, your sense of coordination and balance is significantly impaired. Cognitive abilities like memory and judgement are seriously compromised. Most people become loud and overemotional at this point. Aggressive and antagonistic behavior often becomes apparent in some people. This is the level where you have passed the feelings of euphoria and start to feel unwell with mild nausea. Your judgement is severely impaired. Aggression is more likely to become evident at this point and your behavior may be dangerous to yourself and others. Although you are loud, your ability to speak and construct proper sentences may be compromised. Standing and walking properly is difficult. At this level you are confused and disorientated. Your speech is so badly affected that you may be incoherent most of the time. You will need help to stand or walk. Nausea intensifies and vomiting often occurs. There is a risk of choking on your vomit as your gag reflex is impaired. Your pain sensation is also compromised to the point that you may not even know when you injure yourself. Blackouts may occur. Many people will want to sleep and opt to put their head down. Your mental functions, senses and physical abilities are compromised to the point that you cannot properly undertake any task, and not even keeping your head upright when sitting. You are emotionally detached and somewhat out of touch with your surroundings. There is a serious risk to your health and wellbeing from accidents and choking. You are totally out of touch with your surroundings and may not even known where you are. There may be periods where you suddenly lose consciousness and it may be difficult to awaken. Most people will pass out completely at this stage even if they want to stay awake. Death by alcohol poisoning is possible at this level. 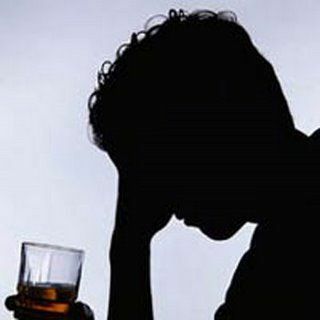 At this level, the depression of the central nervous system by alcohol is comparable to general anesthesia for surgery. The respiratory centers in the brain are so severely depressed that you may stop breathing. The chance of dying from alcohol poisoning becomes significantly greater. You need medical attention at this point although it may be possible to “sleep it off”. Death is a very possible at blood alcohol concentrations at this level. Your brain’s ability to control your breathing rate and heart rate is so affected that your breathing and heart slow down to the point where it is likely to cease altogether. You need to be rushed off to the emergency room as soon as possible to avoid death.